Luke here, with a one off review of a movie I've been putting off seeing (in the context of how much I adore the director, that means that I didn't go see it opening night). I'd like to point out I still haven't read any other reviews or synopses yet. As the beginning credits began, a slow building fear sped up, my subconscious barely able to subdue it. This fear had been building since I saw the first trailers for The Fantastic Mr. Fox. From what I've heard from a great deal of other people, I was alone in feeling this way. But I couldn't deny, nor help my fear that Wes Anderson had lost his touch. I shudder when I think those words, because for me, as well as many of my contemporaries, Wes Anderson was one of the first magicians to teach me that not only was film still alive, but that life was still cinematic. I've written my fair share of love notes to the man, so I won't get too deep into it, but Rushmore ruled my younger years, and I'll stand by it forever. I adored Royal Tenenbaums, The Life Aquatic, and The Darjeeling Limited. I felt like TDL was his most perfect movie. That's a conversation for another day, so let's just say it had everything in it that makes movies great. As soon as those end credits rolled I was elated, but felt worried for the future of my man Anderson. How could he top TDL? Then the trailers for The Fantastic Mr. Fox came out. And, yeah, they story looked cute, and it looked brilliantly stop-motion-animated. But something was off. 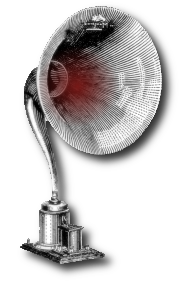 And when watching it, I couldn't help but feel a little put off, like I wasn't watching actual characters, but inanimate objects move and scurry about. In short: The Fantastic Mr. Fox felt dead. I hadn't really come to terms with the fact that I felt this way prior to seeing Moonrise Kingdom. But come those first credits, I felt my stomach sink, fear taking over. I floated through the viewing, unsure as to what to think or feel about anything that was happening. When it ended, I got up, rode home, and went to sleep, still uneasy about the whole experience. Then, today, it dawned on me. 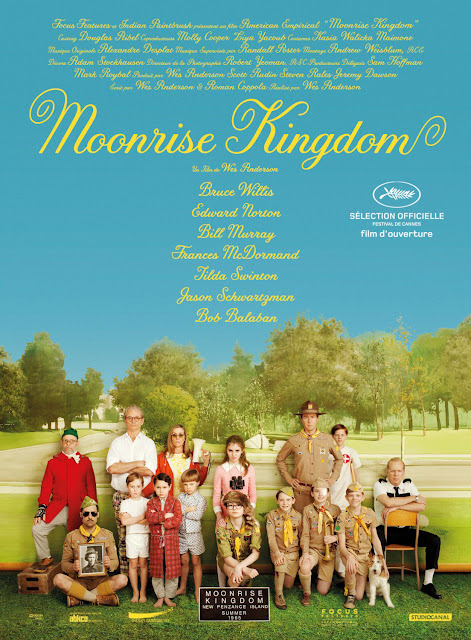 I did not read anything about the movie or see anything more than the first trailer before seeing Moonrise Kingdom, and I fully recommend you do the same, because I don't want to ruin the moment when you figure out what makes Moonrise Kingdom so different. If you've not seen it, go see it, and come back. If you've seen it, read on. While watching Moonrise Kingdom I felt the same dead, uncanny feeling I felt while watching The Fantastic Mr. Fox, something I didn't quite process until today. The characters are stiff and weird, the narrator is both a part of and apart from the story, Tilda Swinton's character's name is seriously Social Services, everything seems larger than life but more basic than something larger than life ought to seem. No one reacts the way they ought to, even when compared to previous Wes Anderson movies, which are known for odd reactions from distinct characters. Boom, that's what hit me first. Distinct Characters. The characters of Moonrise Kingdom are quirky, but ultimately fairly one-dimensional. Moonrise Kingdom is a traditional Young Adult Novel, made film. The adults are needlessly bumbling and easily fooled, the dialogue is simple, but with large vocabulary words, the land is easily traversed, and emotions are pure. A kiss is the unadulterated method of showing one's love for another, heroic acts are easily executed so long as you believe in yourself, your enemies are your arch-enemies, and the nameless government agent is literally nameless. Adapting a YA Novel into a movie is all the rage at the moment (I suppose these adaptations have been in full swing since J.K. Rowling's accountant needed an accountant), and, depending on the material and the established audience, you could do pretty well for yourself. Heck, even the Percy Jackson movie and the abomination that is the I Am Number Four movie made money (seriously, if you don't hate IANF, read up on how it came to fruition). But there is something that makes Moonrise Kingdom stand apart from adaptations of Harry Potter, Twilight (hate), and The Hunger Games. The difference is that they don't feel like YA novels anymore. They just feel like movies. Now, there's nothing wrong with movies feeling like movies, but there's something amazing about a movie just dripping with style, panache, and YA Novelishness. 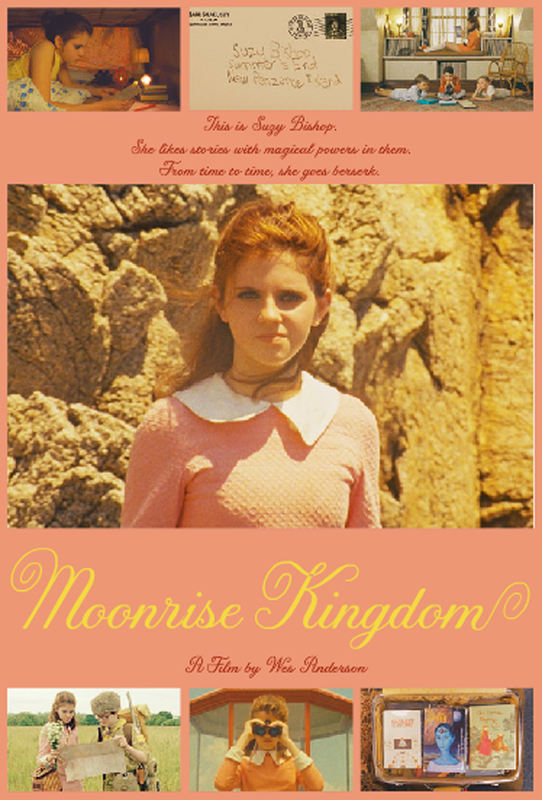 Moonrise Kingdom doesn't have a story you'd find in a YA Novel. The language and types of characters in MK aren't necessarily familiar either. These things, however, are irrelevant. These are things that are never relevant. What matters in a story like this is the approach. It's understanding how to evoke, on the screen, that same magic found in books like The Phantom Tollbooth*, From the Mixed Up Files of Mrs. Basil E. Frankweiler, and the Last of the Really Great Whangdoodles. Who better to defy the impossible than a true magician? *The Phantom Tollbooth has a great animated adaptation, and it's a great example of one of the last YA Novel->movie adaptations that got that feeling right. Willy Wonka and the Chocolate Factory was also spot on. I couldn't find a place to put it, but I wanted to add that, now looking back at Fantastic Mr. Fox, I feel safe in knowing that Wes Anderson doesn't need to one up himself, and that I think, with FMF, Wes Anderson's second epoch began.